I read a wonderful post today on Forbes Magazine’s website. The author, Jessica Hagy, listed her “40 Things To Say Before You Die“. A verbal bucket list if you will. Each had its own simple illustration to drive the point home. I loved the list and please do read it yourself (link here). Each of us relate to different items on this list. For me two stand out. The first is something to say to yourself. The second is something to say to another. The Ability to learn is the foundation of every other talent. 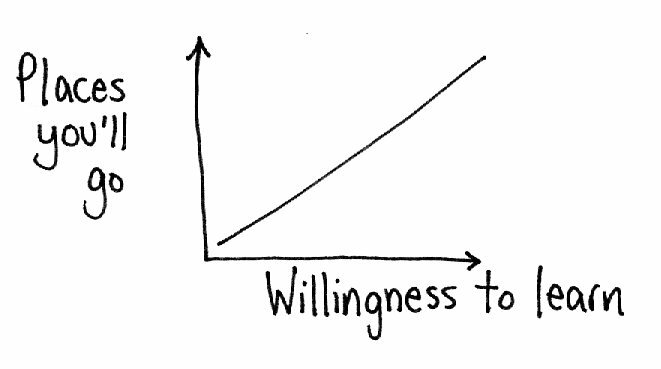 Willingness/ability to learn is near the top of my list and certainly as I think about leadership and everything I want to accomplish with my blog. Leaders learn. Leaders help others learn. We move to new places through learning. More important than being right, or being important, is being truly aware. 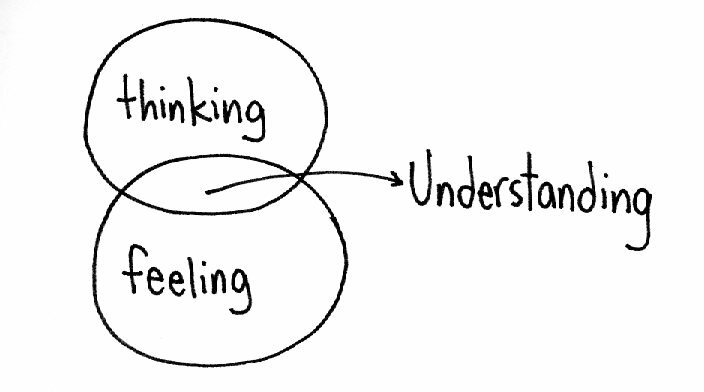 As a leader our ability to silent our thoughts and monitor our feelings builds the space to understand others. Through understanding we find the means to move forward together. Do check out the list yourself (link here). Thought-provoking and entertaining too. Let me know what stands out for you. All the best and WeMoveTogether through learning and understanding.